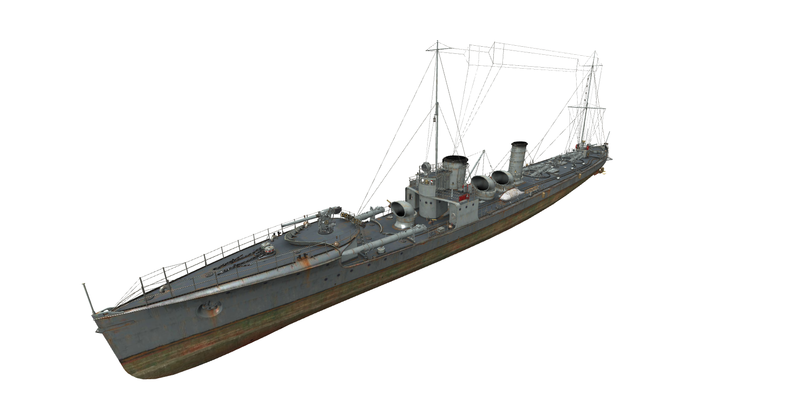 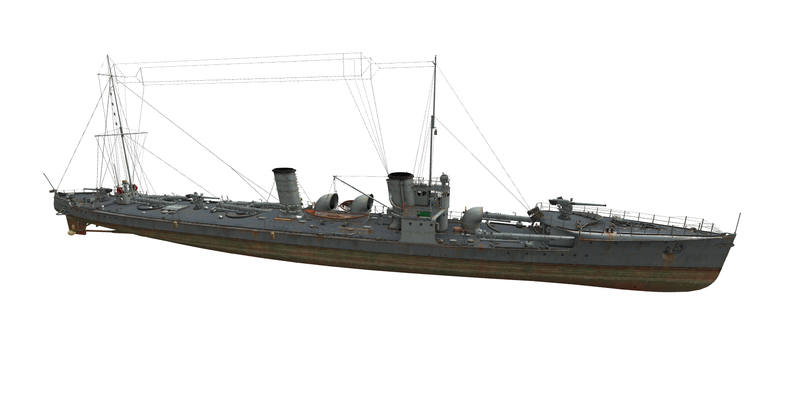 World of Warships Supertest 0.5.15 has been released and with it the German Destroyers. 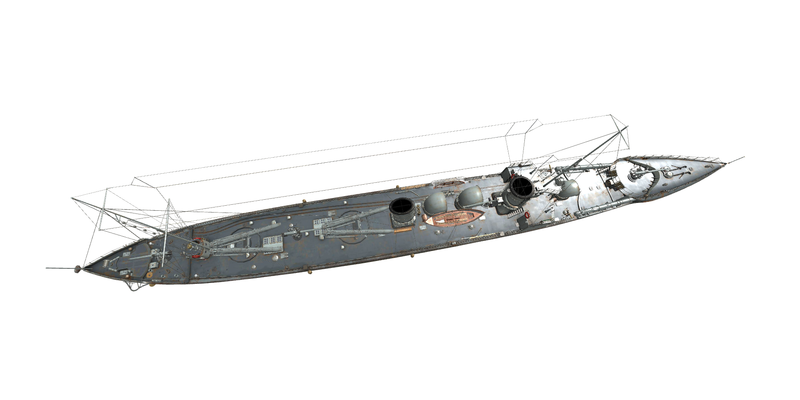 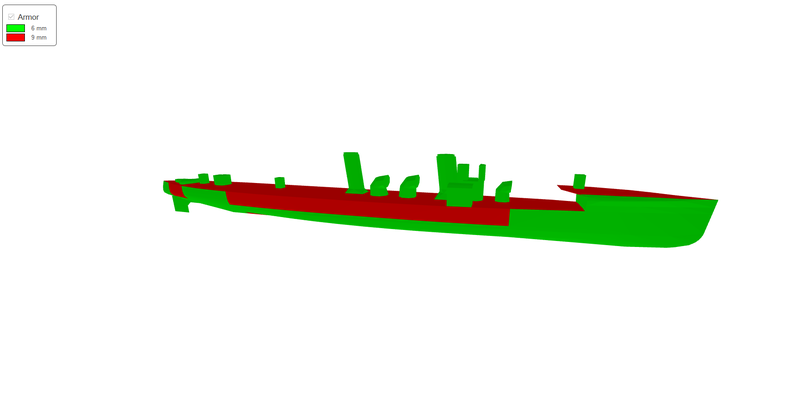 Here’s the Tier II German Destroyer V-25 details. 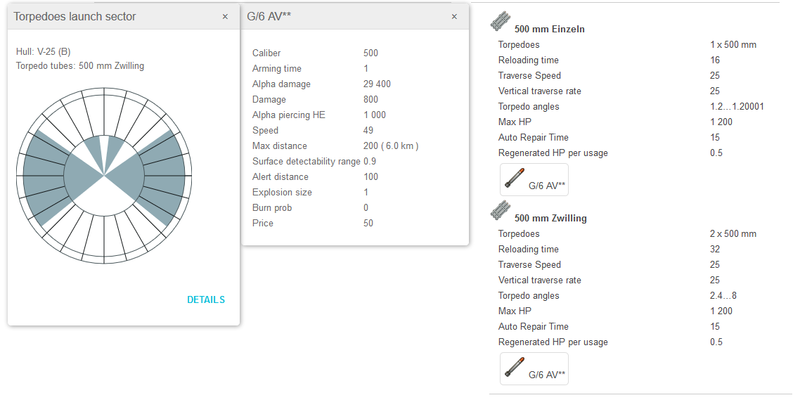 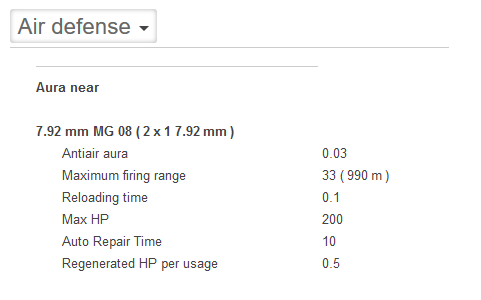 Please remember these are Supertest stats and they are subject to change before the final release.